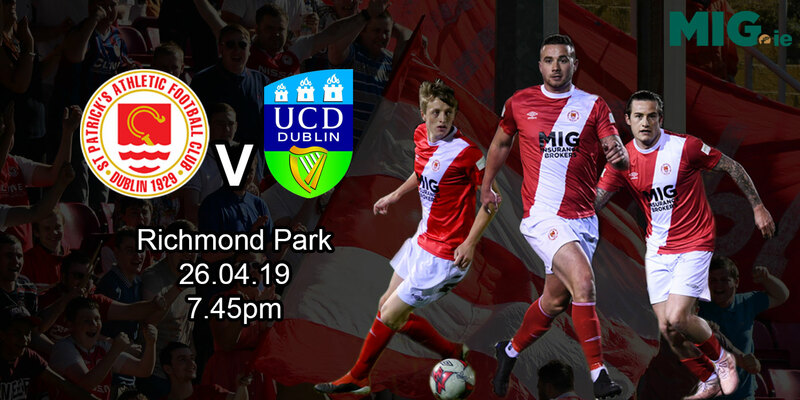 Conan Byrne came of the bench to score twice inside four minutes to end St Patrick's Athletic's seven-match losing streak as the came form behind to beat second-bottom Limerick in their SSE Airtricity League Premier Division clash at Richmond Park. 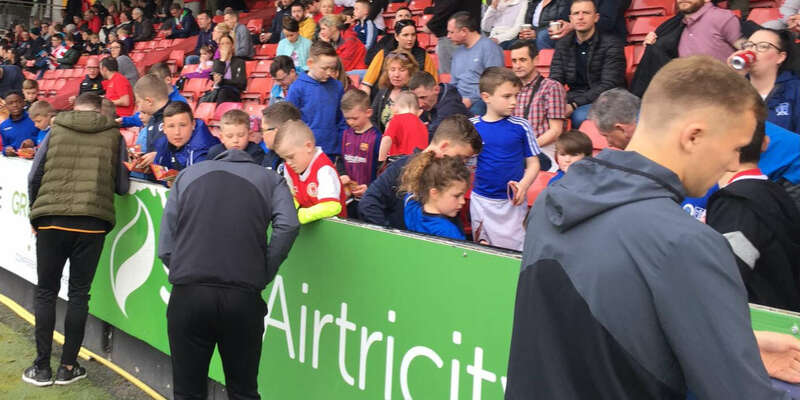 The day hadn't begun well for St Patrick's with the news that Dublin City Council had rejected the club's plans for a new stadium in Inchicore. 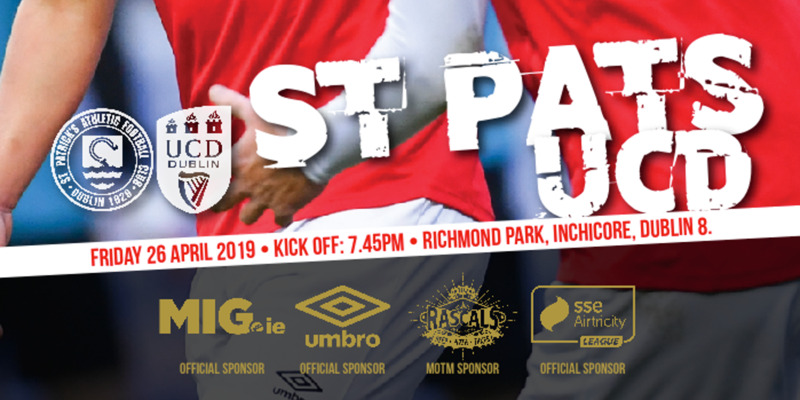 And it didn't look like it was going to get much better for a sluggish St Pat's on the pitch as they fell behind on 17 minutes. In trying to block a Barry Maguire shot from Darren Murphy's low corner, Killian Brennan tripped the Limerick midfielder with referee Sean Grant pointing to the spot. Ex-Saint Billy Dennehy confidently sent former Limerick team-mate Brendan Clarke the wrong way from the spot. Frustrated St Pat's had a penalty shout ignored on the half hour when Eoin Wearen sent Killian Brennan tumbling in the area. 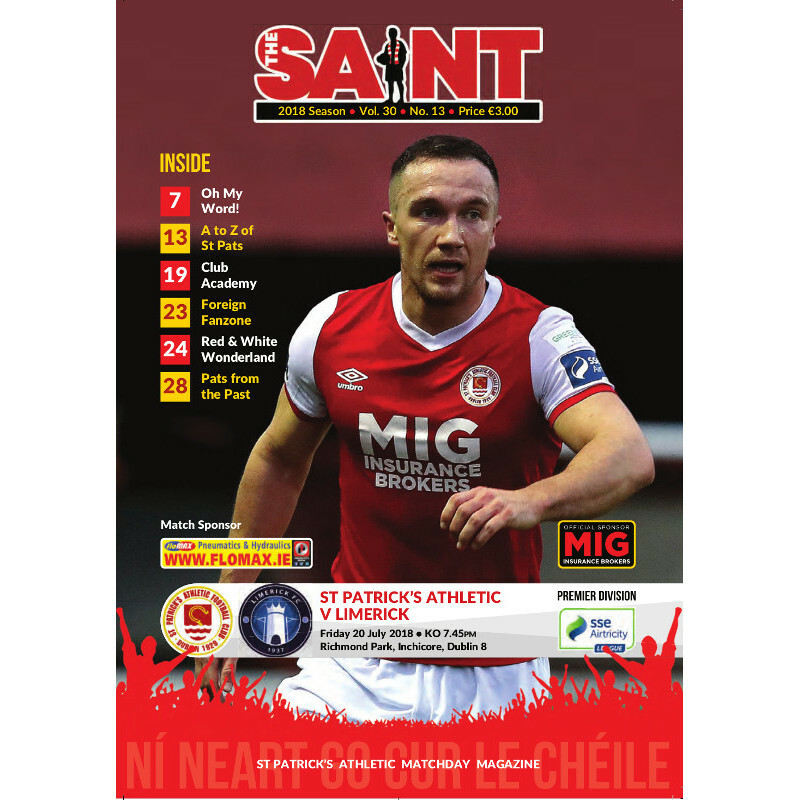 But Liam Buckley's side weren't asking enough questions of Limerick, failing to get an effort on target in the first half, as they came close to conceding again at the other. Kilian Cantwell raided down Limerick's right to cross for Will Fitzgerald who volleyed inches wide. Home skipper Ian Bermingham then had to block a stinging drive from Karl O'Sullivan as Limerick very much posed more of an attacking threat. With two changes at the break, St Pat's were far better from the restart with Lee Desmond working Tommy Holland in the Limerick goal for the first time with a drive from distance three minutes in. Holland then did well to save with his feet from Dean Clarke who pounced on a defensive mistake. 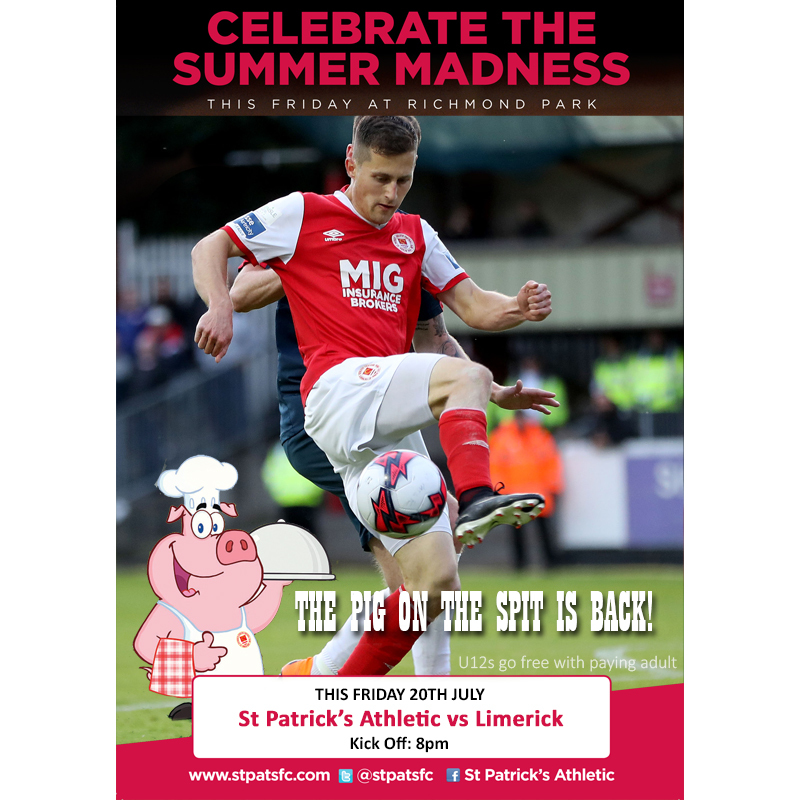 But St Pat's pressure finally told on 77 minutes when they levelled from a penalty of their own. Holland had made another good stop at his left-hand post from Ryan Brennan to concede a corner. And from that, Conan Byrne was upended by Limerick skipper Shane Duggan. The evergreen Byrne dusted himself down to send Holland the wrong way from the spot. Minutes later, the busy Holland made another good stop to deprive Thomas Byrne before being beaten again on 80 minutes. Simon Madden whipped over a cross from the right which was met by Conan Byrne whose downward header powered past Holland. Limerick fullback Cantwell thought he'd salvaged a point for Limerick in the last minute only to see his volley cannon back off the crossbar.